As a south shore wedding venue in Massachusetts, the Canoe Club Ballroom offers engaged couples the wedding of their dreams. The south shore is a special part of Massachusetts with its best of both worlds by being a close to the big city and also isolated from all the hecticness at the same time. While located just outside of South Shore, MA the Canoe Club has hosted many residents living in this area. We have hosted many families and couples from West Bridgewater, Taunton, Braintree, Hingham, Marshfield, Scituate, Duxbury and others. 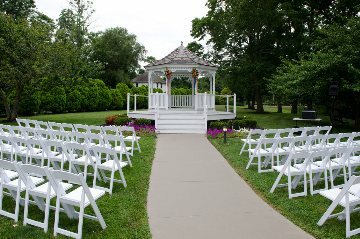 Our outdoor courtyard captures the beauty of nature, clarity and what many people dream of for their wedding. 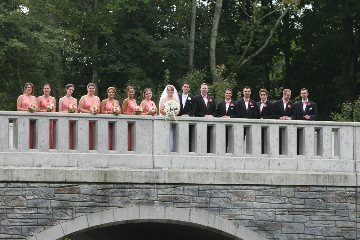 As a wedding venue in Massachusetts, we have had the pleasure of being apart of magical & special days. This is what drives us to offer only the best amenities and best services to all. If you live in south shore, MA or any other area across the state, we welcome you. We have developed a website that gives you a good idea of what we offer. Be sure to look through wedding pricing, wedding options, cuisine choices, and much more. For further information about our wedding reception venue and wedding planning, please feel free to give us a call at 508-588-4747.